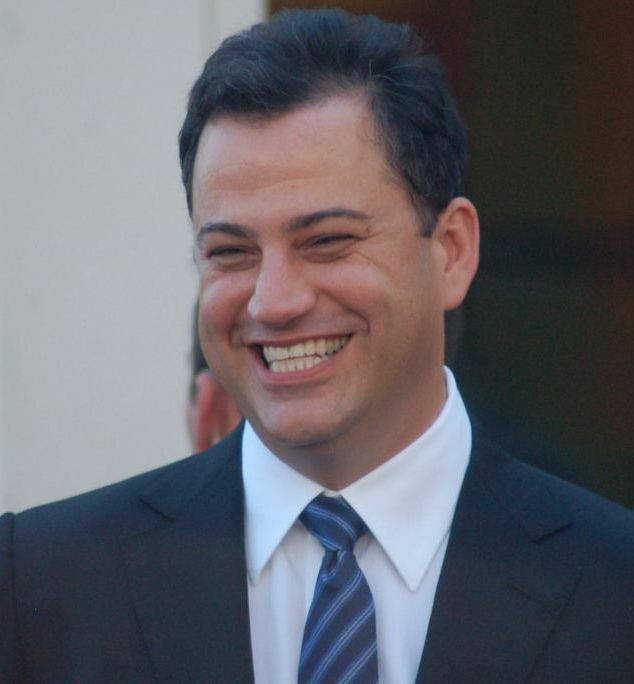 James Christian Kimmel (born November 13, 1967) is an American television host, comedian, writer, and producer. 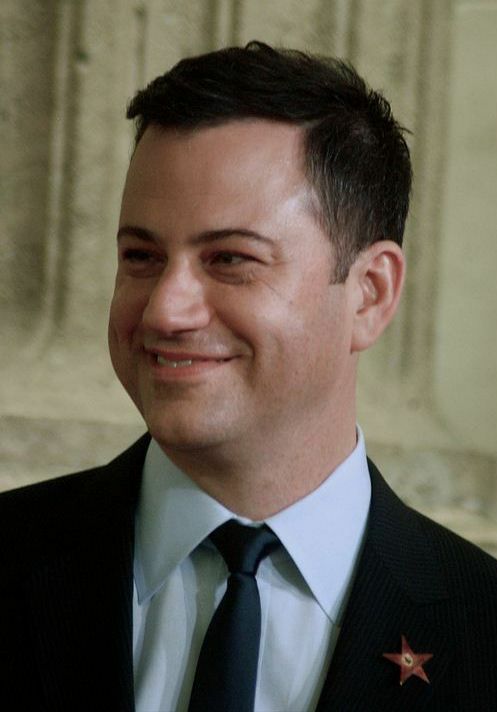 He is the host and executive producer of Jimmy Kimmel Live!, a late-night talk show that premiered on ABC in 2003. Kimmel hosted the Primetime Emmy Awards in 2012 and 2016, as well as the Academy Awards in February 2017. Read more on Wikipedia.